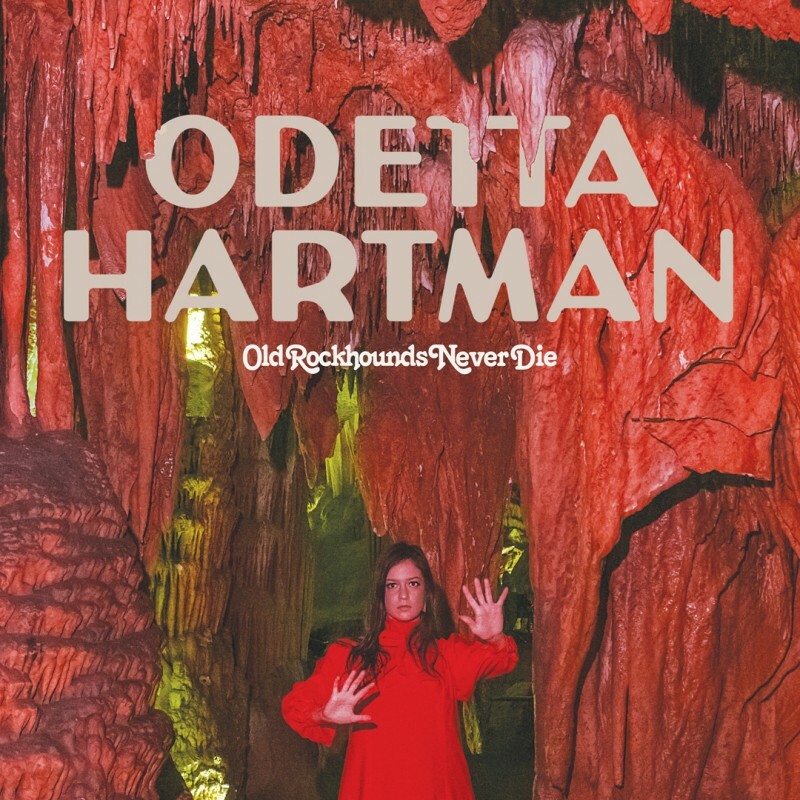 Odetta Hartman is a New York City based artist and is part of Transgressive's Publishing roster. If you haven't come across her music before then we'd highly recommend looking out for her 2015 album 222. She's since signed with Memphis Industries and Northern Spy who will be releasing a new album with her on 10 August. It's called Old Rockhounds Never Die and you can listen to the song Misery today in our new music playlists on Spotify or Apple Music. If you'd like to pre-order a copy of the record, you can do so here. She's going to be in the UK to play a show at The Islington in London on Monday 24 September, tickets are on sale now.